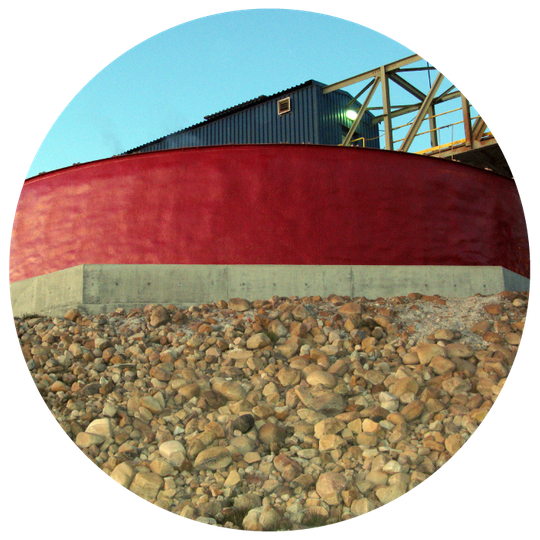 Insulation Lethbridge | Home | Steve's Urethane Inc.
At Steve's Urethane we offer individual solutions and recommendations for each project. 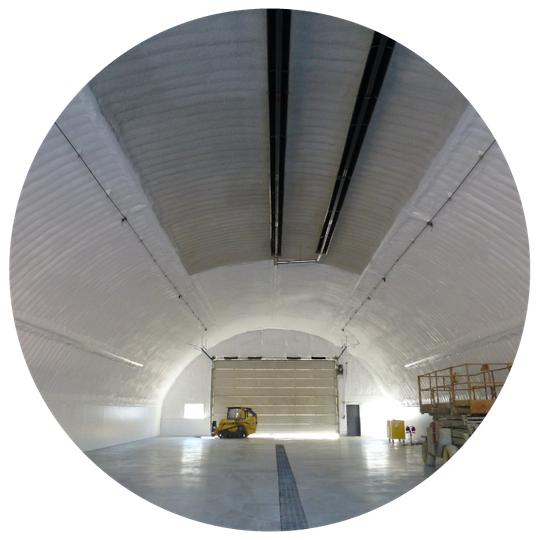 We are equipped to handle projects of all sizes including large scale projects that require additional planning, management, equipment and jobsite safety experience. With four self-contained foam rigs and a trailer dedicated to fireproofing, Steve's Urethane is capable of running multiple jobsites at any given time and has the equipment and an experienced team necessary to provide efficient service to each individual customer. 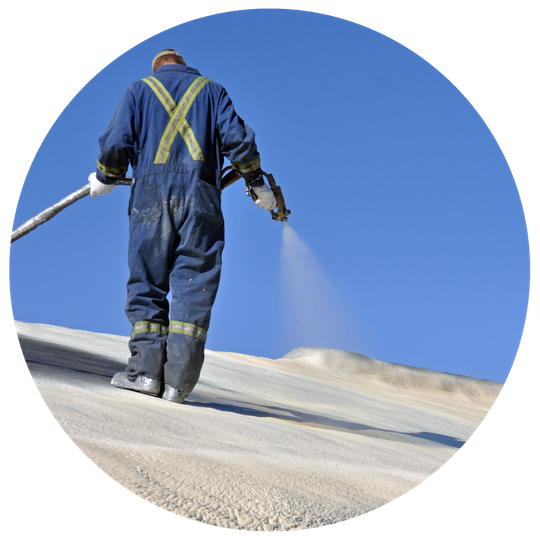 Training and achieving new levels of certification, whether in spray foam application, jobsite management or safety, are an ongoing focus that we are committed to at Steve's Urethane Inc. 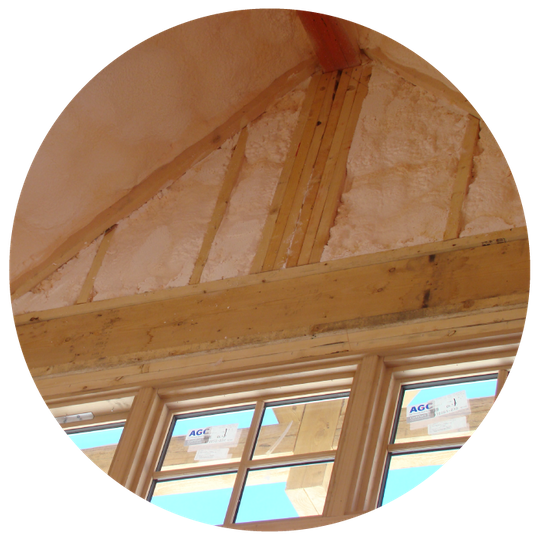 In an effort to bring value to our customers, our certified spray foam installers are educated on an ongoing basis. Steve's Urethane Inc. is proud to offer a health and safety program to our employees that helps to ensure their safety throughout daily activities and has been awarded our COR certification.